nerds of a feather, flock together: Happy Perihelion! 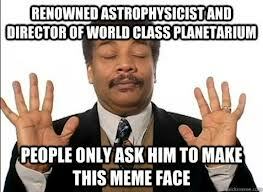 I listened to a lot of podcasts on my two 19 hour drives while I was gone for Xmas, and I learned that Neil Degrasse Tyson (reknowned astrophysicist and popular internet meme) doesn’t celebrate New Year’s – he celebrates Perihelion! 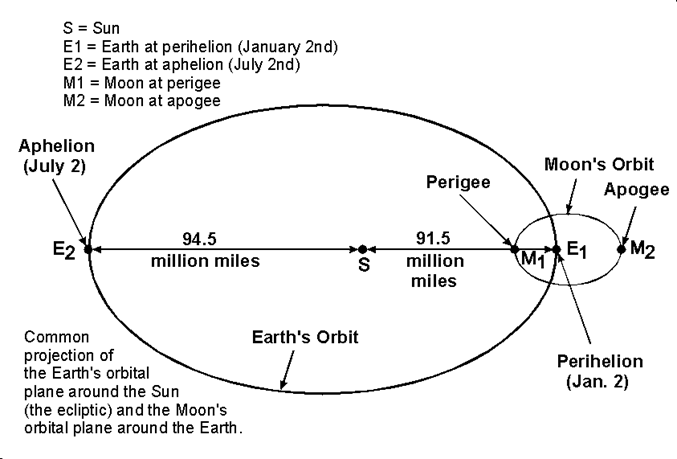 Today (Jan. 2) marks the time when the Earth is at perihelion, the point in its orbit at which it is closest to the sun. 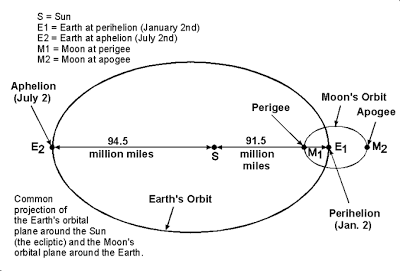 During perihelion, the Earth is exactly 91,402,560 miles (147,098,161 kilometers) from the sun. In actuality, you most likely can't see any difference between the apparent size of the sun today and its appearance at aphelion (when the Earth will be farthest from the star).The difference is only 3.4 percent, too small to be detected with the naked eye. 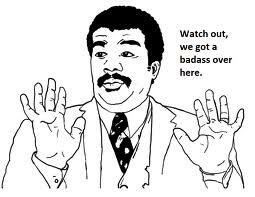 On average, the Earth is about 93 million miles (150 million km) from the sun. It will be farthest from the sun on July 5, when the Earth reaches aphelion, a point 94,508,960 miles (152,097,427 km) from the sun. The closest and farthest differences from the sun are very similar because the Earth’s orbit is very close to being circular. In fact, as planetary orbits go, ours is close to perfect.